Take the tedium out of data analysis tasks. Automatically generate Excel files, and get right to work. 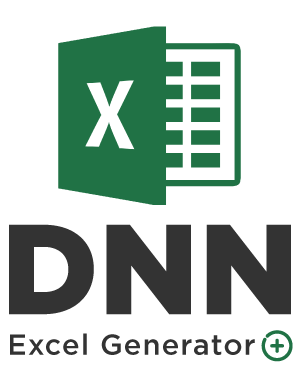 Frequently asked questions cover answers to most of the questions that you might have related to DNN Excel Generator Add-on. Please read this section carefully before waiting for support. Who knows? You might find the answer quicker than expected. 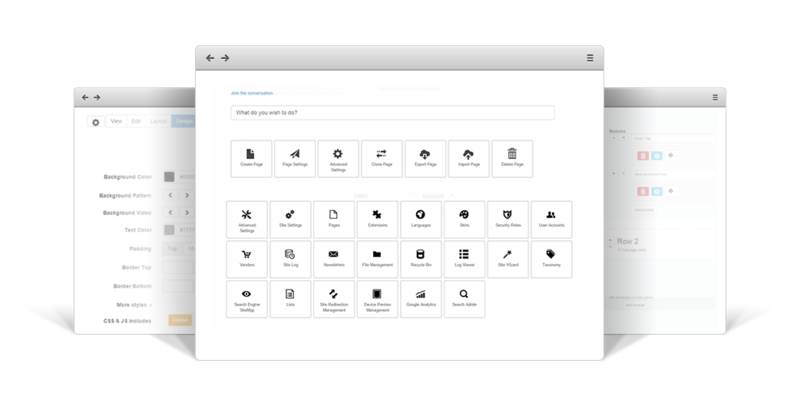 Once you buy an Add-on license you'll have free updates and suport as long as the updates and support subscription for the module you use the Add-on with (Action Form, Action Grid, DNN API Endpoint, Sharp Scheduler, InfoBox) is active.